All the latest information you need on NFL for 2016. Pro Football provides you with predictions, statistics, scouting reports, depth charts, power rankings and more. 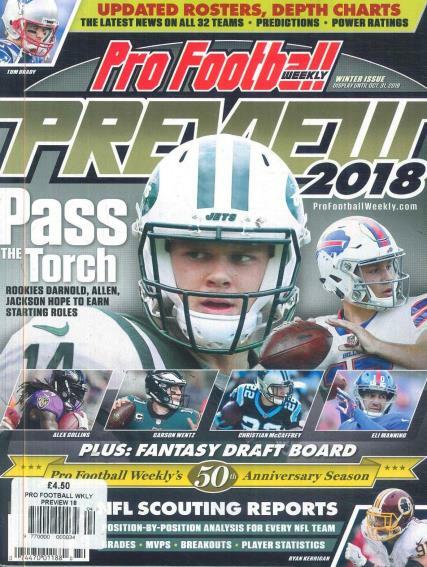 Everything you need to know about NFL in this handy magazine.